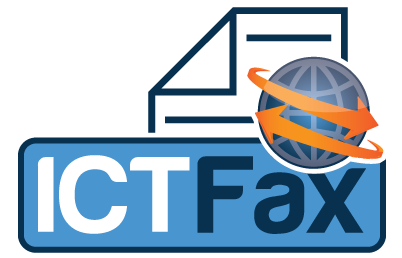 It is based on ICTCore , Freeswitch with new integratd REST based APIs using ICTCore and offers the features like sending fax, receiving fax, and full fax management support all in one place on a web based Application. ICTCore is an open source unified communications framework for developers and integrators to rapidly develop ICT based applications using their existing development skills. By using ICTCore, developer can create communication based applications such as Auto attendant, Fax to Email, Click to Call etc. Read more about ICTCore here.